The Circassian society of Amman was established in the late 19th century and since then Circassians have continuously contributed to modern Jordan and the society. Circassians originally inhabited the Caucasus region, but in the 19th century the Russian empire committed a genocide against them and expelled the majority of them from their homeland into lands of the Ottoman empire. 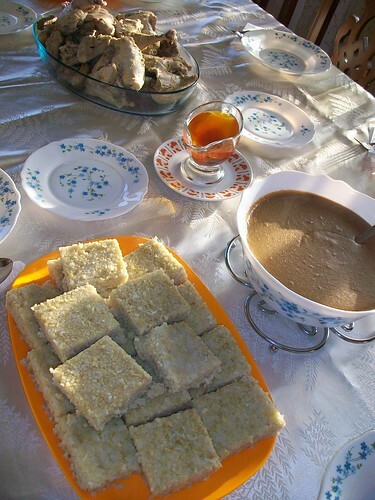 This is the main dish in the Circassian cuisine, Ships is a thick dipping that consists of walnuts, roasted flour, chicken stock and garlic, while Pasta consists of burgul and rice, mashed and shaped into blocks. The dish is usually served with chicken. 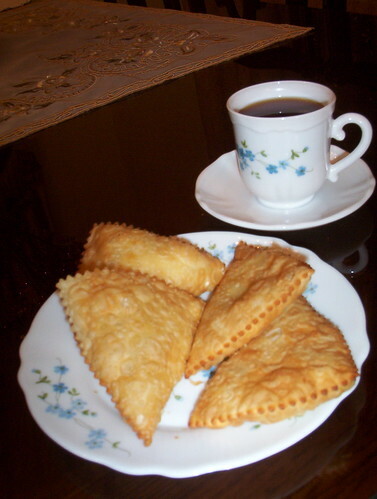 Haleva is fried thin dough that comes either stuffed with potato or Circassian cheese and is best served with tea. 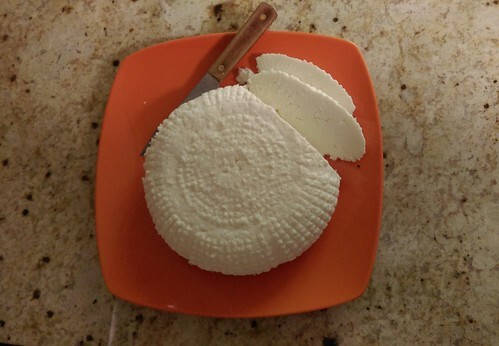 Where from to order these sorts of food? 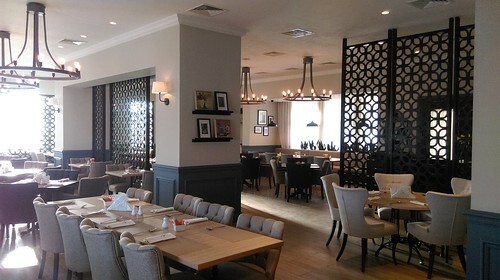 Alternatively, feel free to check this list of home-base businesses within the society, all of them prepare dishes of Circassian cuisine and some of them even offer delivery service. 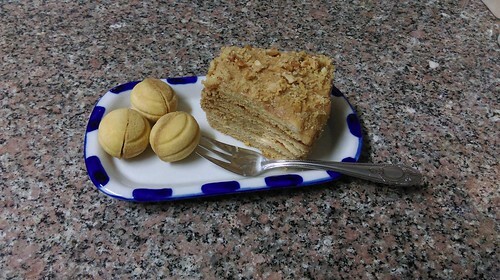 Although not Circassian in specific, but rather associated with the Caucasus, Napoleon cake and walnut shaped cookies are popular across the society. Both are also available at Tamby supermarket.